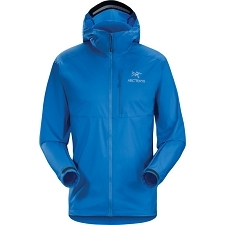 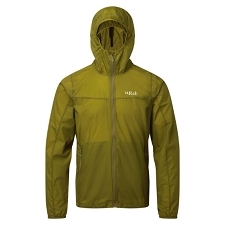 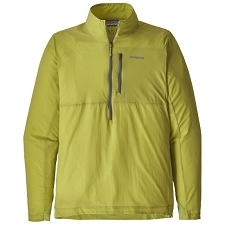 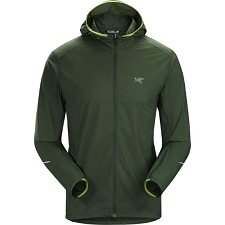 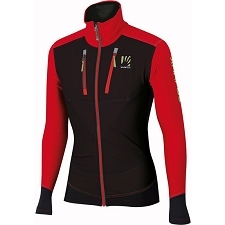 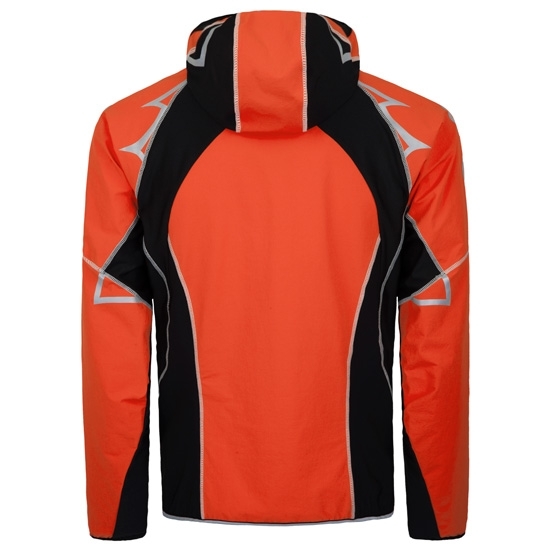 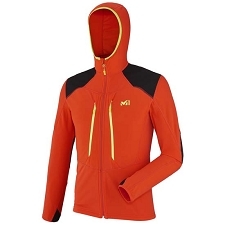 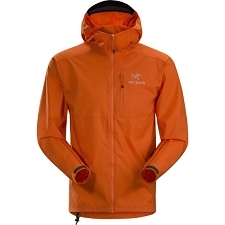 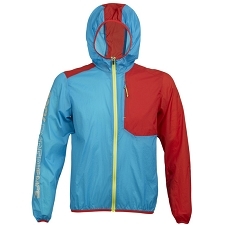 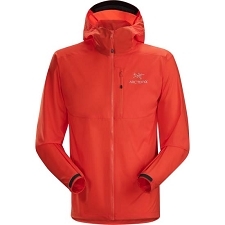 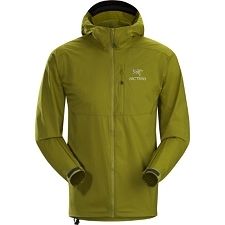 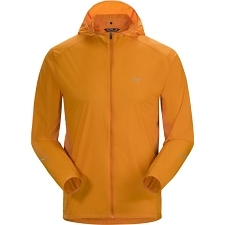 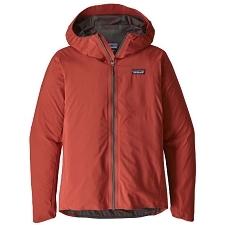 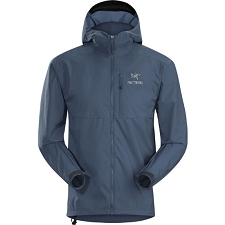 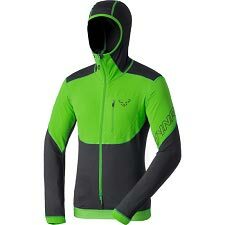 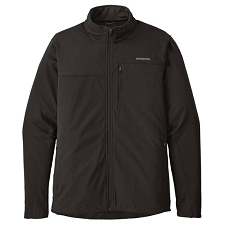 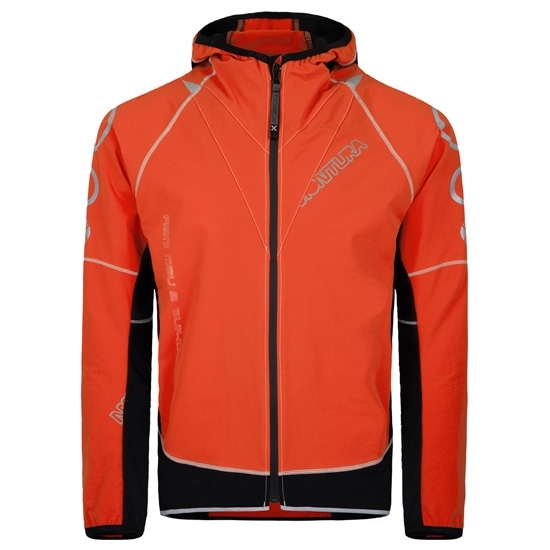 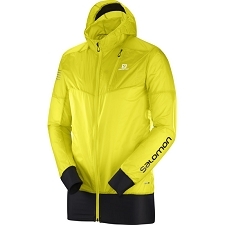 Windbreaker jacket from the Montura brand, designed to protect from the wind when taking up mountain activities. 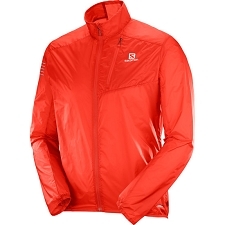 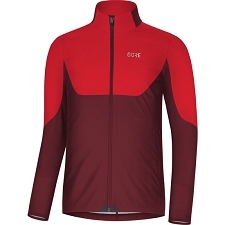 Ideal for trekking and trail running. 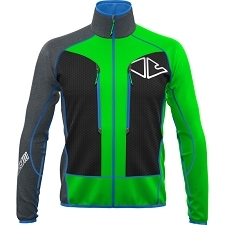 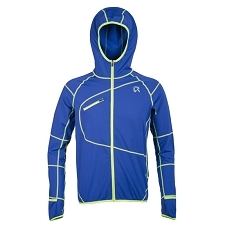 The Run Flash Jacket is made with lightweight, Nylon Bi−Stretch fabric to provide freedom of movement. 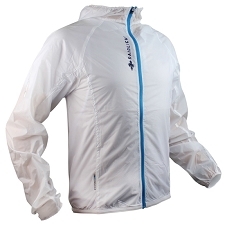 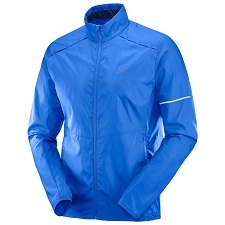 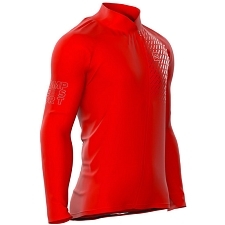 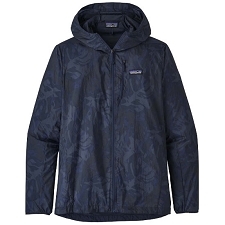 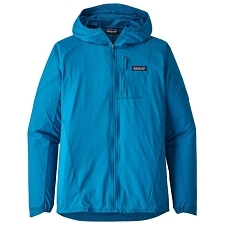 It is also wind−resistant and water−repellent. 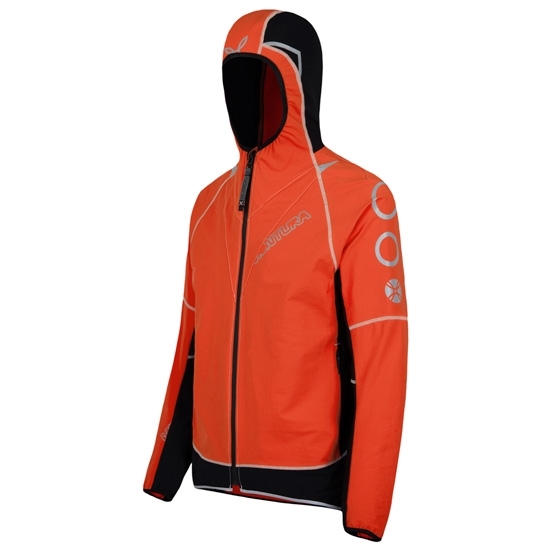 Other features include an ergonomic hood, flatlock seams, seamless shoulders and zip hand pockets.